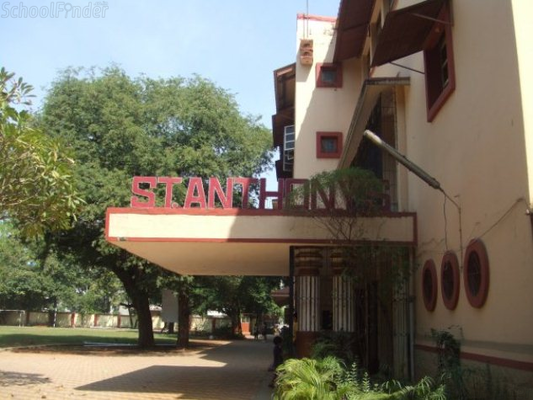 St Anthony's Girls High School at Chembur East is an all girls day school affiliated to the Maharashtra Board of Secondary and Higher Secondary Education (MSBSHSE). 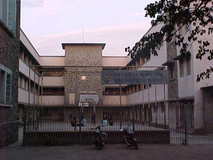 It is a government aided school managed by the Sisters of the St. Joseph's Convent of Chambery and offers education from Kindergarten to class X. 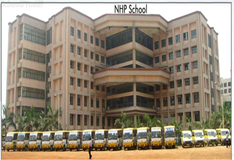 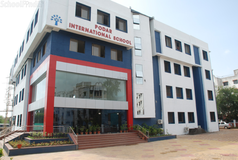 Best schools in Mumbai, Best schools in Chembur, Best State Board schools in Mumbai, Best State Board schools in Chembur, Best Girls schools in Mumbai, Best Girls schools in Chembur, Best English medium schools in Mumbai, Best English medium schools in Chembur.